We CAN NOT guarantee delivery before christmas at this time! Please contact the shop with any shipping questions. Due to the Canada post strike there may be a delay in shipping and I can not guarantee when items will arrive. We sincerely apologize for the inconvenience. Create a one of a kind Christmas ornament! This ornament not quite what you are looking for?? 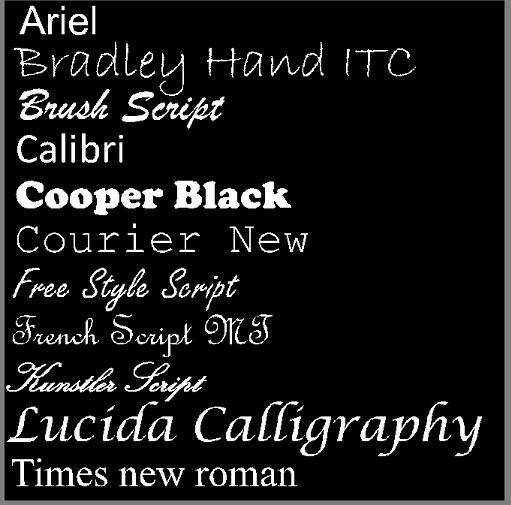 We have lots of other options in our shop and LOVE to do custom orders!!! Just send us a message and we would be happy to work with you to find the perfect keychain! Need a large order of ornaments??? We offer large order discounts!!! Just message the shop for more details! 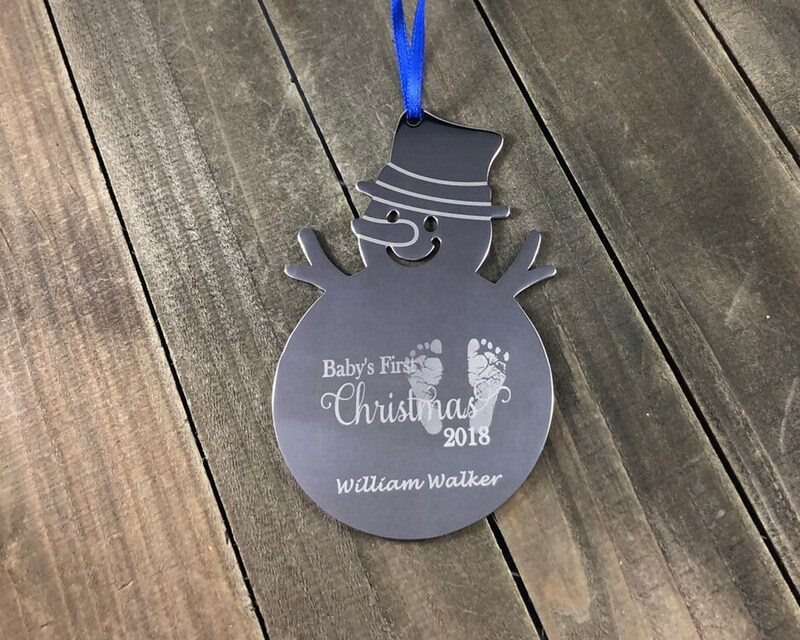 These snowflakes are engraved to order by the shop so it can take us 3-5 days to process them BEFORE shipping and shipping times can vary depending on your location. 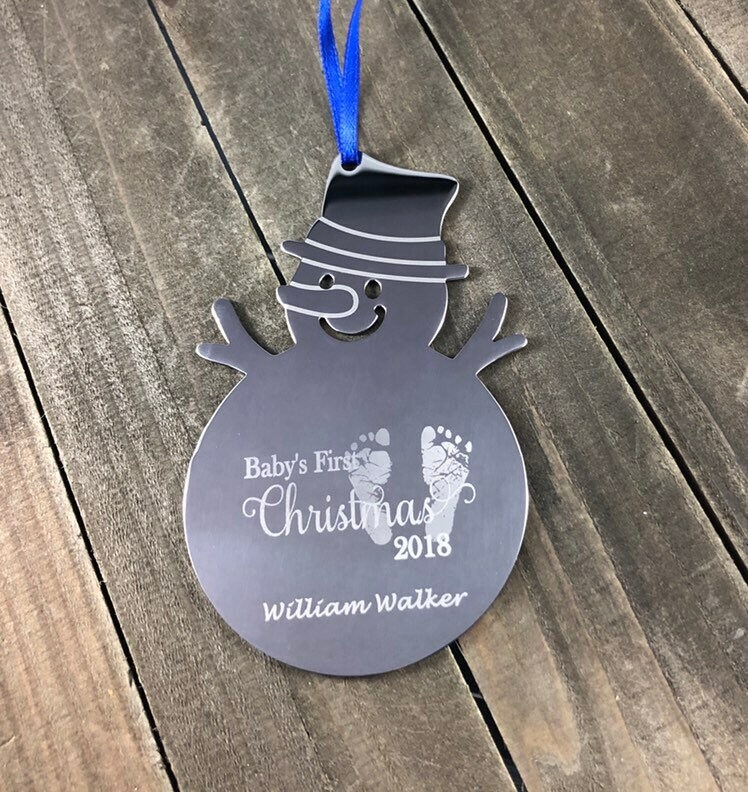 If you need something faster or by a specific date please contact the shop so we can ensure you receive your ornament on time.